What are the targets for Construction 2025? 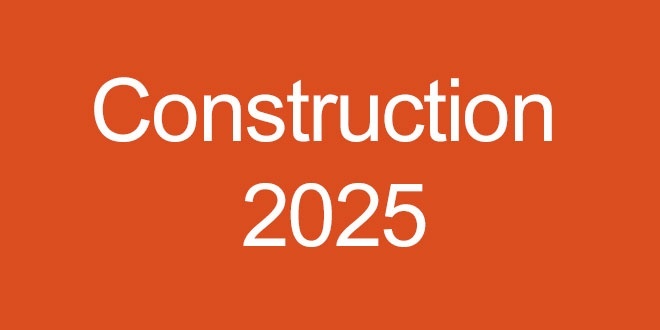 In July 2013, the government and construction industry leaders worked together to create Construction 2025 - a strategy aimed at developing ‘a clear and defined set of aspirations for UK construction’ by 2025. • 50% reduction in the trade gap between total exports and total imports for construction products and materials. The strategy is broken down into five key themes and commitments to help industry meet these set targets; people, smart, sustainable, growth and leadership.